Ok, ok calm down! I’m not having a baby anytime soon! But if I were to have one I think I would want my nursery to look something like this. 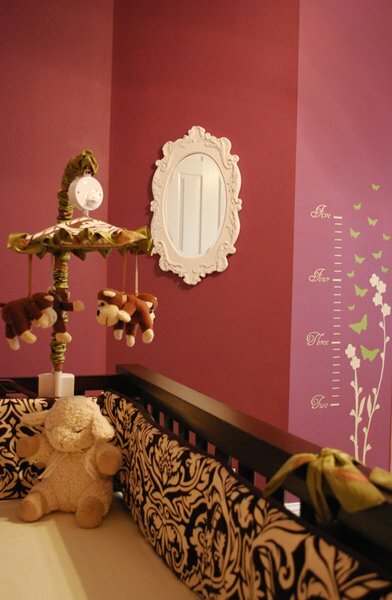 I never really imagined a chic nursery before until I saw this one. What do you all think? Is this something you can see raising your daughter in? It definitely is for me. It’s glamorous for a child. I love it!